Philip McGuigan lives in Dunloy with his wife and 4 children. He is a strong GAA enthusiast who has a County Derry Minor Championship football medal along with 2 Hogan Cup medals. He is also a competitive cyclist with his local cycling club, Dunloy CC. 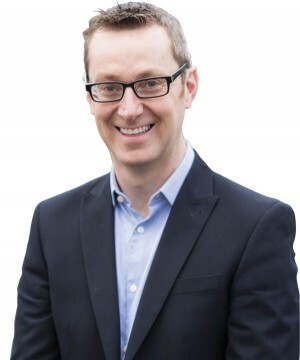 Philip has been a Sinn Féin elected representative since 2001 and has led the demand for Equality, Respect and proper use of public funds for all Citizens across North Antrim as a member of Ballymoney Borough Council 2001-2015, Causeway Coast & Glens Council 2015 – 2016 and the Assembly 2003 - 2007 & 2016 – present.